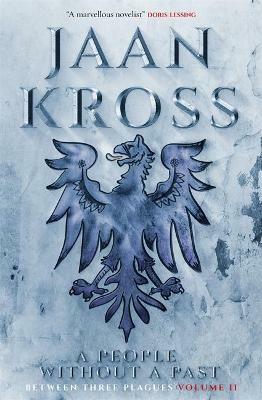 Jaan Kross is Estonia's best-known and most widely translated author. He was born in Tallinn in 1920 and lived much of his life under either Soviet or German occupation. He won countless awards for his writing, including The National Cultural Award, The Amnesty International Golden Flame and the Prix du Meilleur Livre Etranger. He died in 2007.